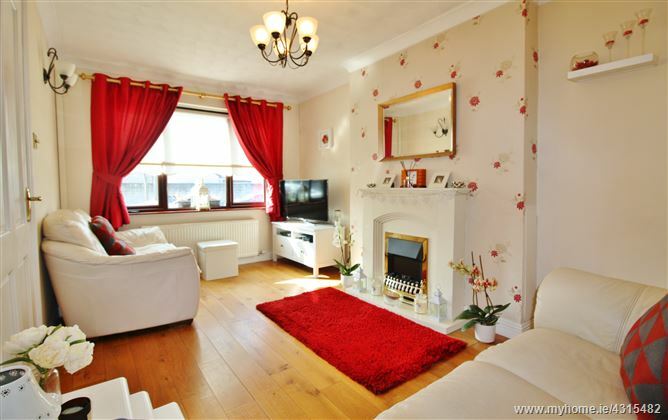 18 Woodford Way, a stunning semi detached home boasting many notable features. welcoming atmosphere throughout the house. the tranquil nature of this quiet location can really be appreciated. easy access to the City Centre and beyond.